Over the last 15 years I have delivered keynotes at a number of different business events. From conferences to exhibitions, networking events to dinners, team meetings to awards ceremonies. The majority of the room completely underestimates the opportunity. 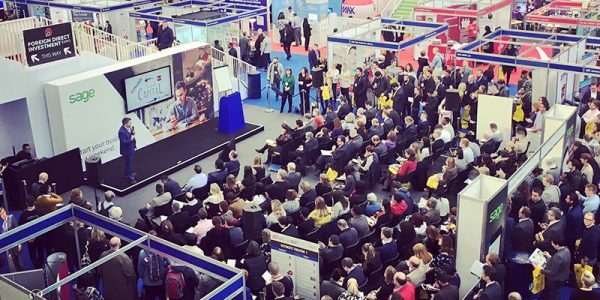 From exhibitors to delegates, MOST fail to really grasp the potential benefits of the show, which are numerous. I would like to focus on the networking for this short article. Networking has become a multi-million pound industry in the last 30 years (multi-billion online) which is not bad considering it wasn’t even a chapter in a marketing book back then. Most of us realise the necessity of a trusted network to get traction in our businesses. But let me ask you this… What does networking mean to you? 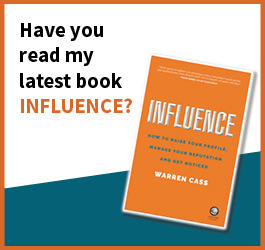 Many only consider it a tool for lead generation, in my opinion a mistake. I challenge you to get more from the next show you attend. To think about networking as something much more than lead generation & to go prepared with some thought to your strategy. For me, my network is an incubator for new ideas, it is critical feedback on the issues I face as an entrepreneur, it is the potential to develop joint ventures & powerful partnerships in this age of collaboration. I challenge you to think hard before you arrive about who your perfect JV partner is? What type of company is an ideal introducer? Then actively look out for them whether browsing the stands, taking part in event features or simply stood in the queue for a coffee. Sure, serendipity should play its part and you will meet great new unexpected contacts… But in my experience, the best results in life come when you have prepared & do things on and with purpose. Turning up is half the battle as opportunity dances with those already on the dance floor, but you still have to spot it! Spotting opportunities is easier to do if your needs are front of mind. 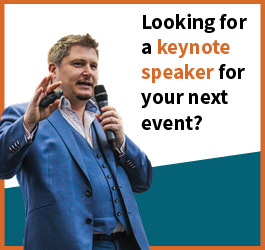 If you run business events and would like a speaker that can actively facilitate connections then get in touch, I can even de-mystify the psychology of the room, making networking less intimidating for your audience. In the meantime, if you are in the UK and want to create more opportunity for yourself, here are some exhibitions I recommend. You can google for more in your region. Wishing you every success folks! PS – Watch out for my new Effortless Connecting video course.